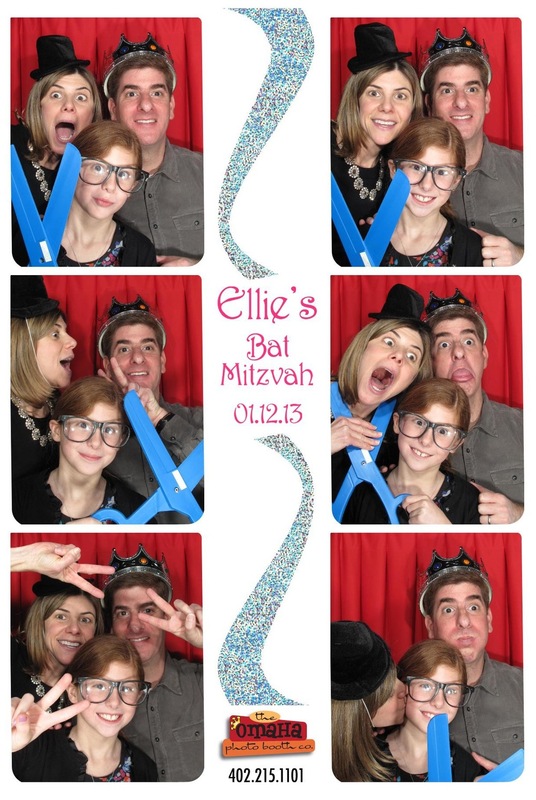 Our photo booths are the perfect way to capture all the family and friends who helped with the occasion! 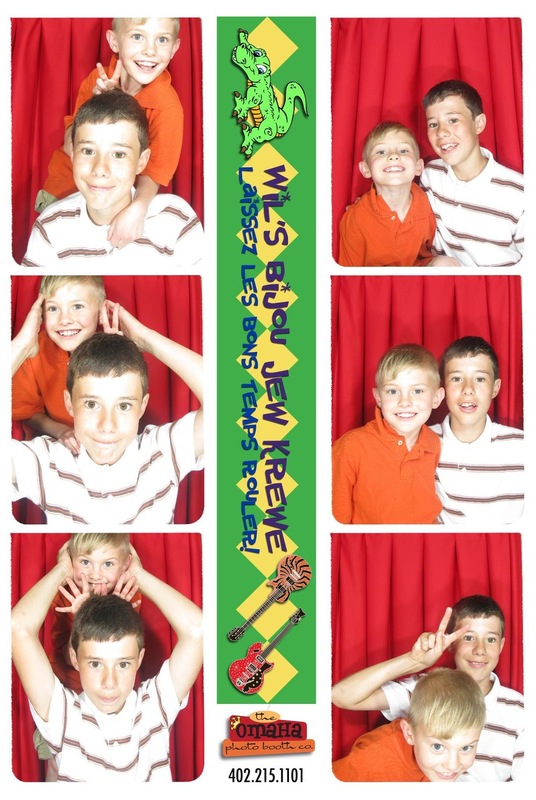 Make sure everyone remembers this rite of passage with our photo strips of their pictures. Plus kids love our FREE digital copies to share on Facebook and email with classmates and friends! We'll also put together a scrapbook the get that night and keep for a lifetime.